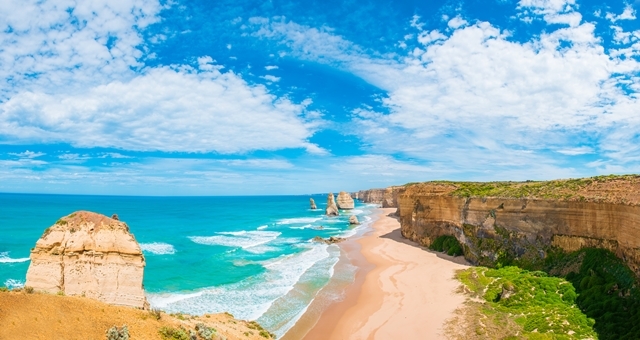 More Australians are holidaying at home and choosing to enjoy natural wonders around the country, according to the Government’s International and National Visitor Survey results. An increase in overnight trips by Australians has seen spending by domestic tourists increase six percent to a record $64.5 billion in 2017. Combined with the record $41.3 billion spent by international tourists during the same period, total tourism spending has reached a new record of almost $106 billion, up six per cent on the previous year. New South Wales saw the largest number of visitors across all states and territories, with 35,733,000, up by 20% over the last three years, with Victoria the next highest, seeing 27,349,000 visitors, up by 24% over the last three years.